Stream anime episodes online for free, Watch One piece Episode 193 English version online and free episodes. 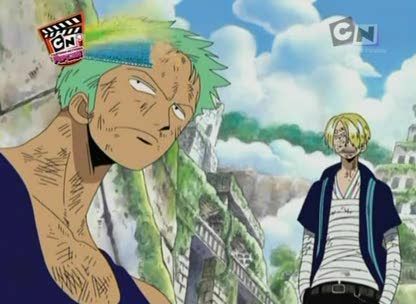 Anime Episode guide One piece Episode 193 English dubbed The Battle Ends! Proud Fantasia Echo’s Far! The 400 year war on Sky Island comes to an end. Montblanc Cricket and the Masira Brothers hear the Golden Bell ringing and realize that the Gold City was always in the sky. Eneru, who was thrown to the Blue Sea heads out to the Fairy Vearth (the Moon). The Sky People (both Skypieans and shandians) celebrate the end of the war with a great bonfire.